Get 28 IFH28-11 in one box. They are available NOW and In-stock ready to ship. 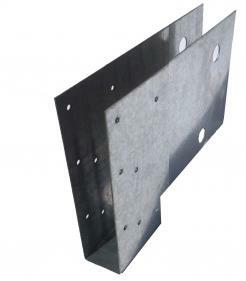 For 1.5" wide products and voids of 6" and above. 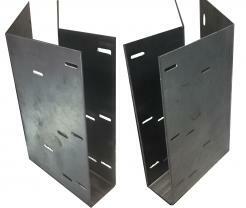 Get 4 Left and 4 right tradjectory 1.5" wide 45 degree brackets for Voids 5.5" and smaller in one box! Get 28 IFH28 hangers in one box. 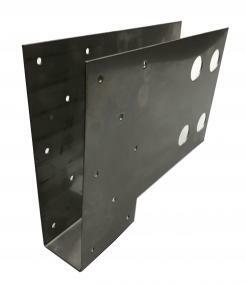 Designed for 1.5" wide wood products in voids of 5.5" or less. 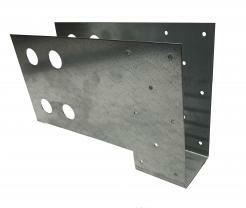 Get 4 Left and 4 right tradjectory 1.5" wide 45 degree brackets for all voids 6" and up and in one box!